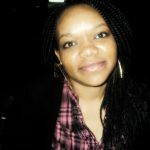 Check Out the Bubbletree Tent! 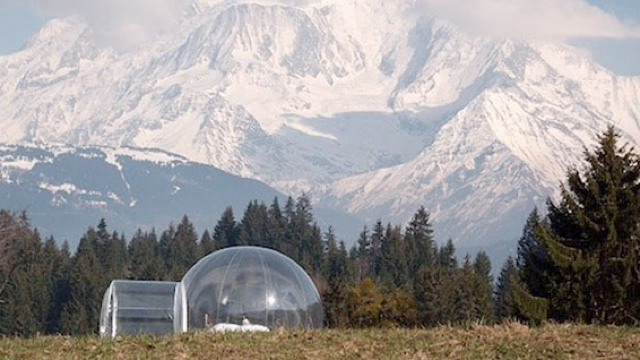 These giant goldfish-bowl-looking bubble tents offer incredible panoramic views. They have far more to offer the camper than a goldfish bowl though. The Bubbletree tent has double, and even quadruple, stitching on high stress areas and is made from high-quality water and fire resistant Tarpaulin. 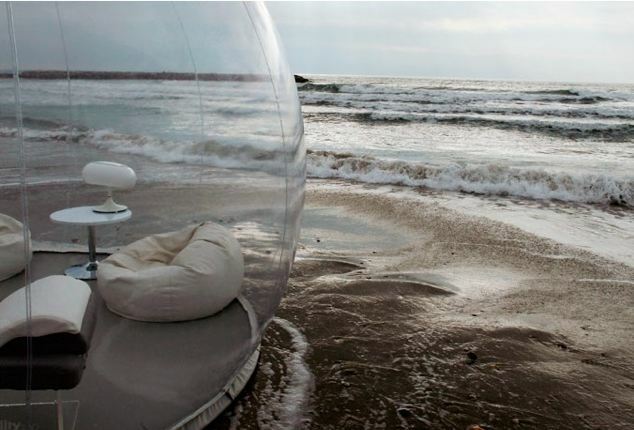 The dome is not only useful for camping, but can also be a sun shelter, while on the beach or undertaking other outdoor activities. The tents are created using UV-reflecting recyclable materials and need only a few minutes to set up. The entrance to the Bubbletree tent has an airlock and a pump that keeps the bubble inflated. Outside noises are minimized and sound is magnified while in the tent. Decked out with electric lights, shelves, and wardrobes, the bubble tent is more like a hotel room than a traditional tent. Pierre Stephan Dumas is the brain behind the BubbleTree tent. He designed the tents as an eccentric shelter that offers all the comforts of home. 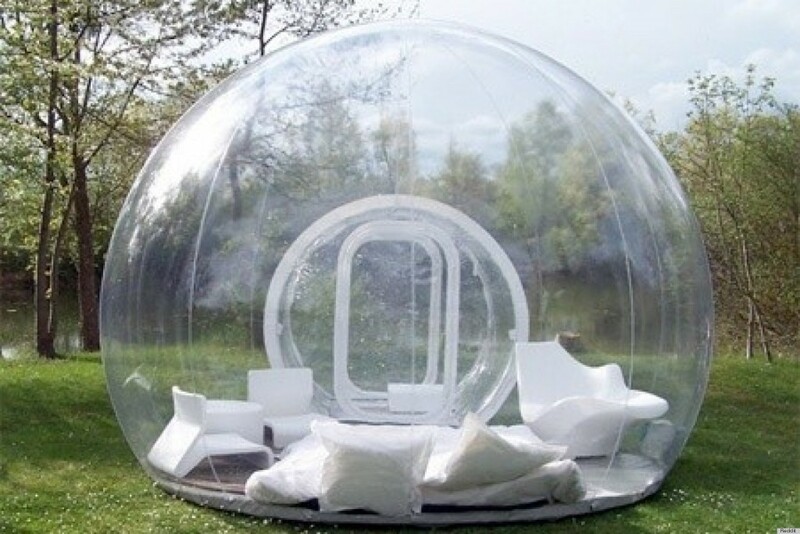 The “Cristal Bubble” is completely transparent and can accommodate two adults. 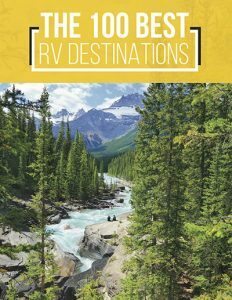 It gives a 360-degree view of the surroundings. 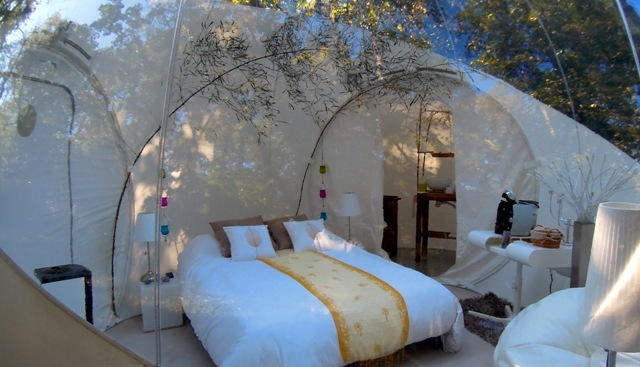 If you do not want to get dressed in clear view of the trees and everything around you, the “Cocooning Cristal Bubble” may be the best option for you. 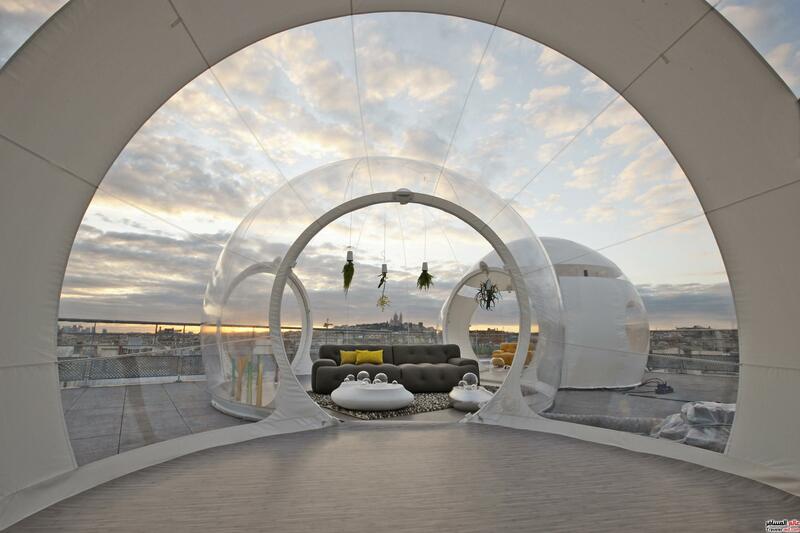 The Cocooning Cristal Bubble has opaque walls and a clear roof that provide privacy, while still giving occupants a view of the sky. 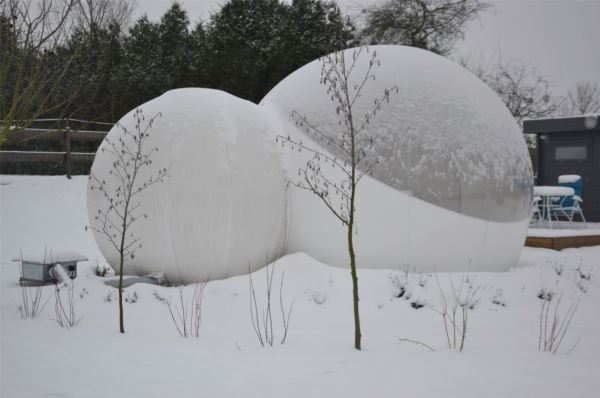 A third version, aptly named “the Bubble Lodge,” has extra space that can be used as an extra bedroom or bathroom. The most basic tent comes with roll out beds, sofas, portable wardrobes, and optional electricity. The tent can be set up anywhere you wish. 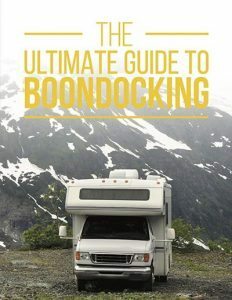 Beach-friendly bubbles and tree-suspended bubbles that wrap around tree trunks are also available for the more adventurous camper. The possibilities are endless: a garden room, a playroom for the kids, an outdoor bedroom, an office, or that conservatory you’ve been praying for so long. 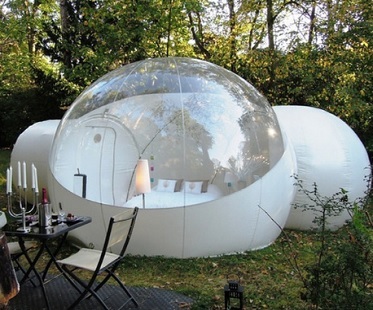 Buy a Bubbletree tent for 7,500 pounds, or rent one for a night for 400 Euros, which would you rather?